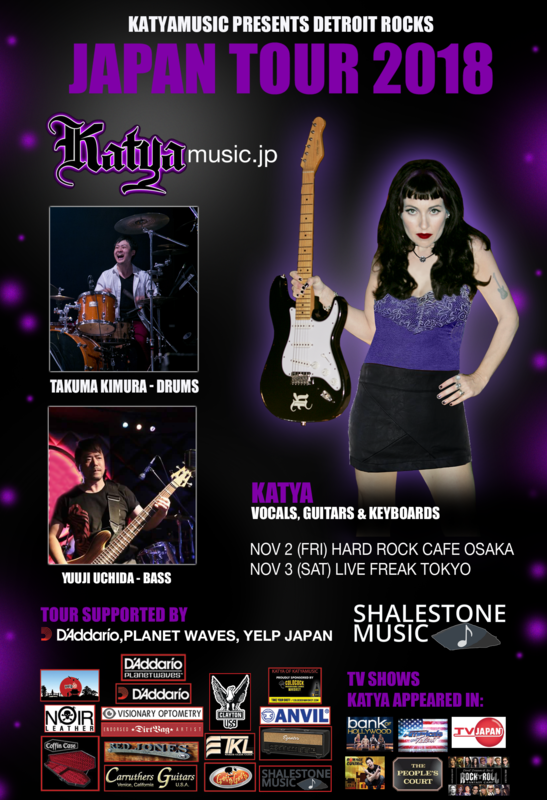 CHECK OUT CRAZY MARK’S INTERVIEW WITH KATYA AND HER ROCKIN BAND! KATYA ON TOUR IN JAPAN! 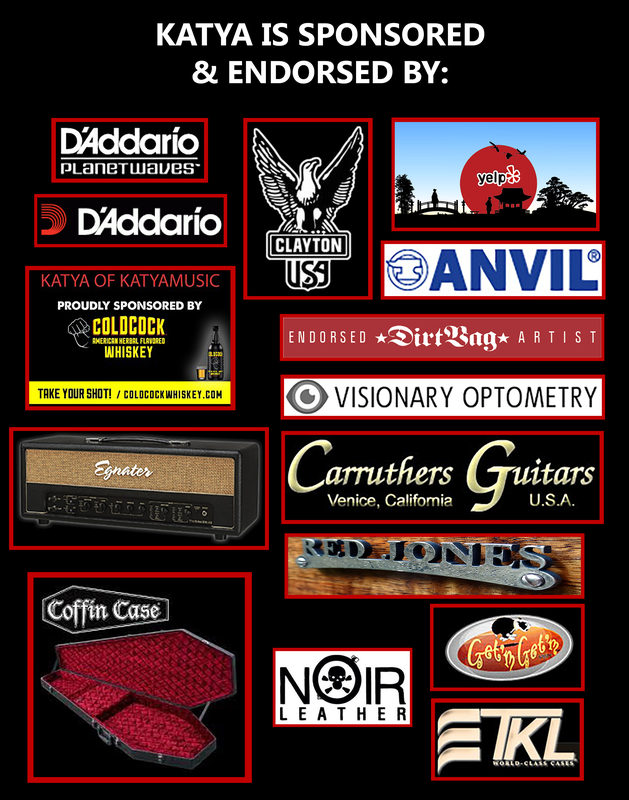 SEE YOU AT THE 2012 NAMM SHOW! KATYA IS OPENING FOR STEVE ADLER OF ADLER’S APPETITE! 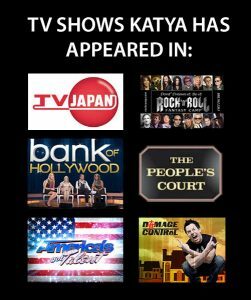 KATYA’S Tour Was A Huge Success! Check out this interview of KATYA by Darian Counts of U Detroit! COOLIO AND ME! I LOVE THIS GUY! COOL, COOL, COOLIO YOU ARE SO COOL! ROBBY KRIEGER OF THE DOORS AND ME AT THE GOOD HURT NIGHT CLUB! HIS BAND WAS AWESOME! HIS PLAYING INFLUENCED ME GREATLY! THAT’S RIGHT MY FELLOW ROCKERS! KATYA IS GOING TO MAKE 100 VIDEOS OF 100 THINGS THAT ROCK! STAY TUNED AT ROCK LIVES!